The friendship between dog and man dates back over a thousand years ago, so it’s no wonder we refer to them as “Man’s best friend”. We love and care for our dogs just like we would our children. 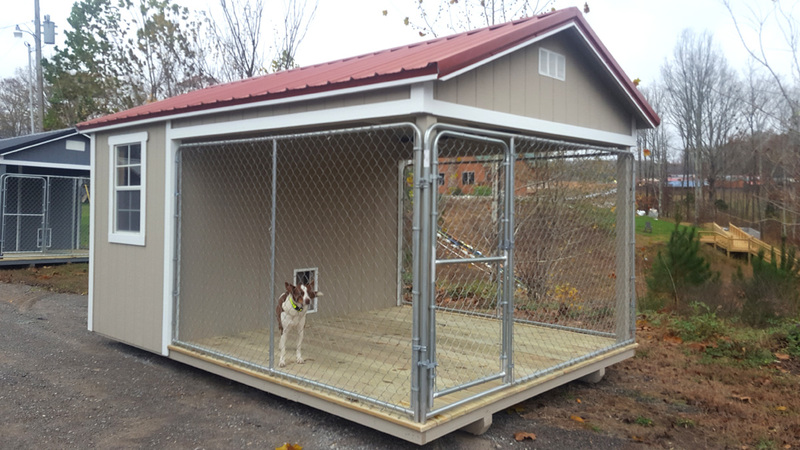 Now that winter is upon us, what better way to keep your furry friends safe from the elements in one of our new dog kennels. 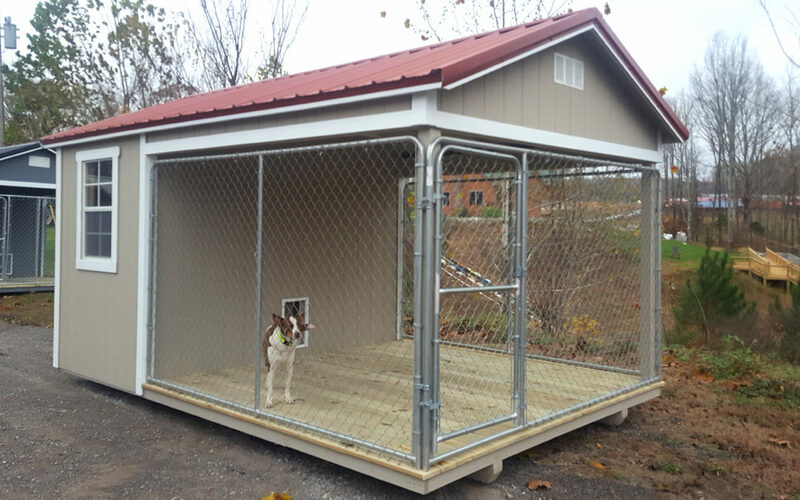 Our kennels are 10x16 in structure and divided into one or two kennels, giving your pets plenty of room to be comfortable. 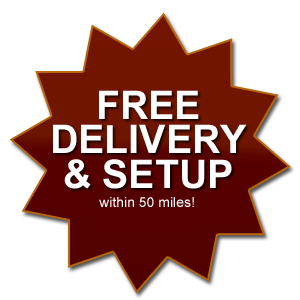 All dog kennels come with a 12 month warranty. 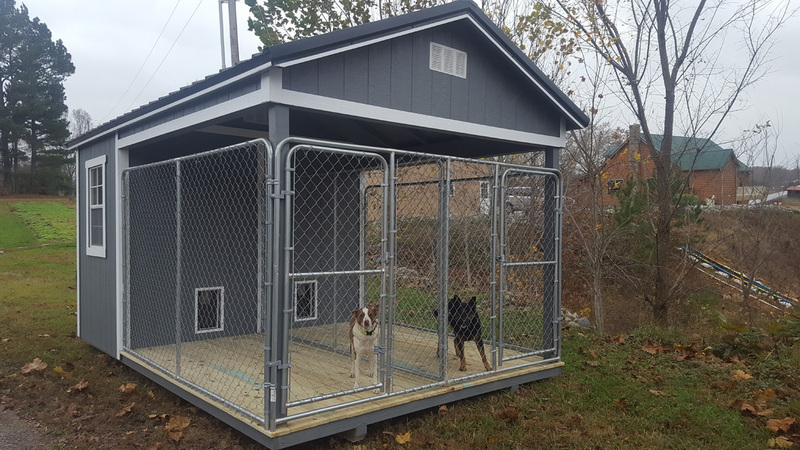 Stop by Hilltop Structures or call today to order your dog kennel and have you pet living the life of luxury this winter!.